Although Chanukah is a minor Jewish holiday, it is “major” in the eyes of many Jewish families, especially where there are children who enjoy festivities that continue for eight nights. Chanukah itself derives from the Hebrew word, “dedication,” and it is during this festival that Jews all over the world rededicate themselves to the ideals of religious freedom for all people. Speaking of dedication, it takes a special sort of perseverance to return the Chanukah menorah to its original splendor, especially when it is encrusted in last year’s wax. 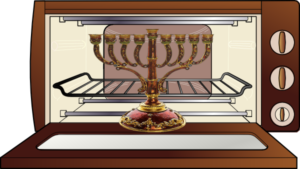 So, when it comes to Cleaning Your Chanukah Menorah, with Mrs. Maccabes as our role model for tackling difficult jobs (after the military victory legend has it that she was the organizer who cleaned the Temple), let’s get down to the dirty work. When David Grossman of “Jewish Homes,” asked for suggestions, he found out how our mothers and our bubbyes bring back the shine to the centerpiece of the Chanukah season. Warm Water – Use a dishpan and fill it with warm to hot water. 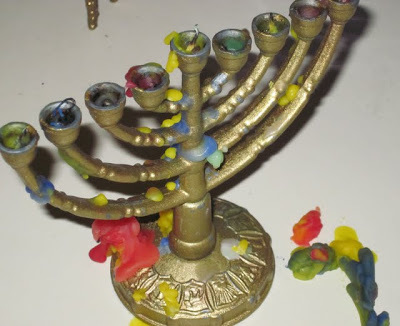 Dunk the menorah into water and allow the wax to float to the top. Use a sponge to wipe it clean. Note: the dishpan contains the wax pieces so that they are not washed down the drain, which can damage your kitchen plumbing! Wax Removal Product – Craft stores carry this product, called “Un-Do.” It is designed to remove candle wax and it works well on menorahs. Warm Iron – Test this out on an old piece of silverware. Heat your iron to low. Cover your menorah with an old cloth towel or several layers of paper toweling. 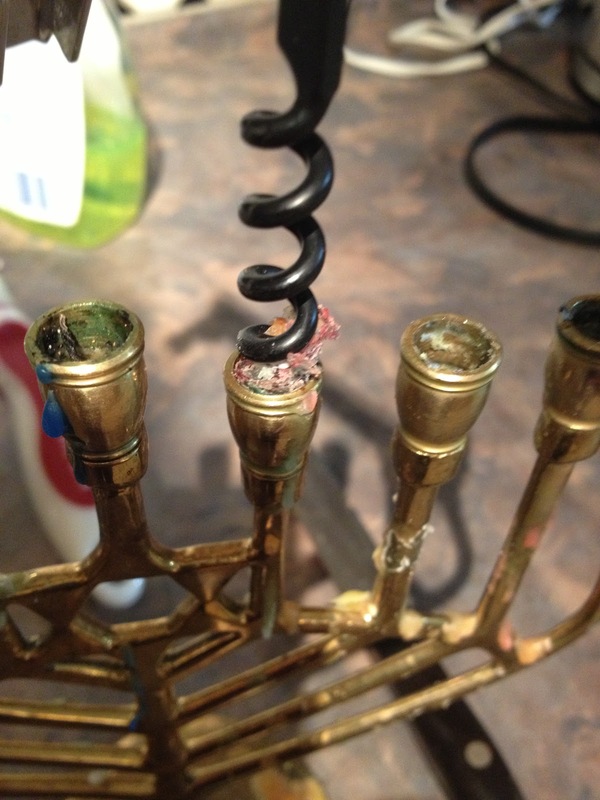 As you “iron” the menorah, the towel absorbs the melted wax. Blow dryer – Your hair dryer works well, too. Use it to warm and loosen the wax. Wipe clean with a soft cloth . 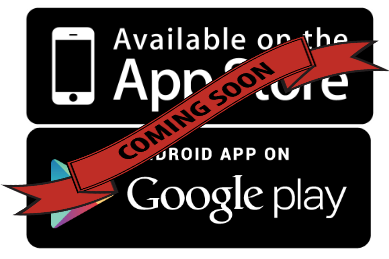 In the Oven – Yes, that’s right. Your oven isn’t just for kugel anymore. 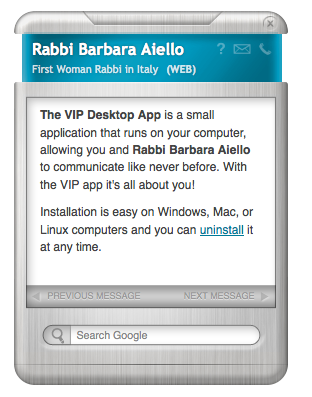 You can use it to remove years of hardened wax from your menorah. Line a cookie sheet with heavy-duty foil. Wrap the menorah in paper towels (to absorb the wax) and then wrap again, this time covering the menorah with foil. Place on the cookie sheet and heat the oven to a low temperature, about 200 F. SET A TIMER for one half hour. 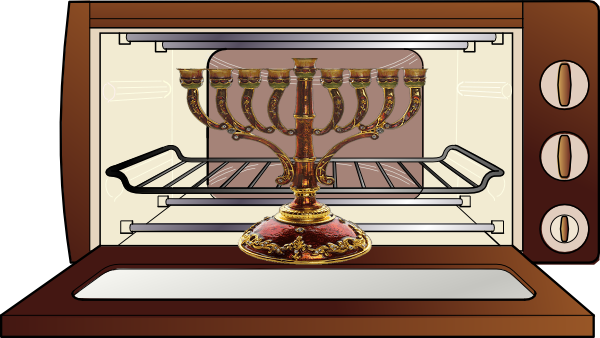 Use oven mitts to remove the menorah and wipe away the last of the melted wax.